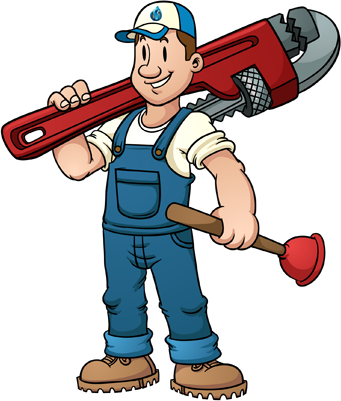 Mainspec Plumbers : South West Sydney Plumbers servicing all areas of Sydney | Welcome to Mainspec Plumbing Services, specialists providing excellence in plumbing, drainage and gasfitting. Our experienced Sydney-based team is available for your residential, commercial and industrial plumbing needs. Welcome to Mainspec Plumbing Services, specialists providing excellence in plumbing, drainage and gasfitting. Our experienced Sydney-based team is available for your residential, commercial and industrial plumbing needs. Why Choose Mainspec Plumbing Services? Our team takes the highest pride in their honesty and workmanship. Thermostatic Mixing Valve Testing and Installation. We provide an Emergency Call Out Service for your urgent matters.